Good morning. It's Tuesday, Oct. 9. • Activists expose cruelty to cows in the Central Valley. • Inside the Bay Area’s secret psychedelic underground. • And how a Burbank bureaucrat inspired Ron Swanson. A pile of cow corpses. About one calf in 20 dies before leaving feedlots. 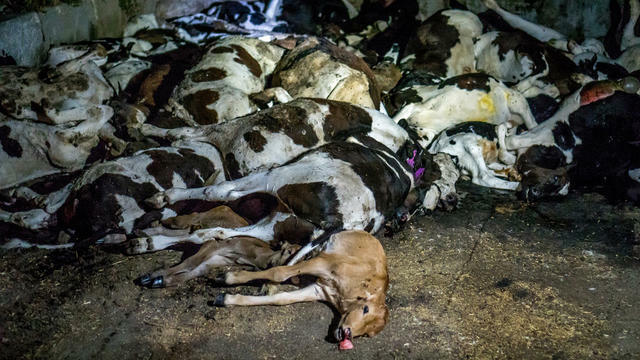 An investigation by animal rights activists at a Central Valley cattle operation found thousands of dairy calves packed into excruciatingly tight quarters. That's despite efforts in California to outlaw the practice of extreme animal confinement. "Every time they had to lie down, they had to lie in their own waste," one activist said. She added, "You can’t compare the smell to anything. It fills your senses in a way that you can’t think of anything but how sick you feel, your brain telling you that you can’t survive here." 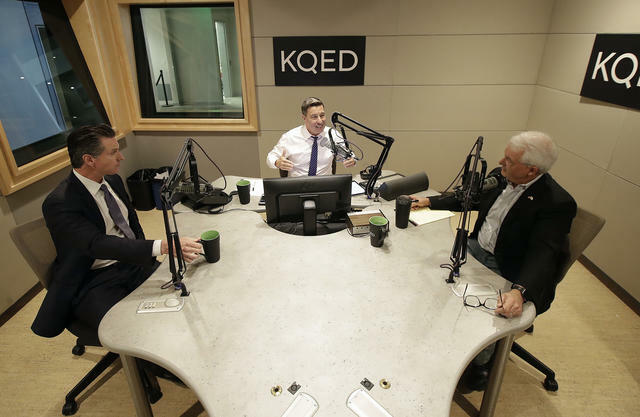 Radio host Scott Shafer, center, moderated the face-off between Democratic candidate Gavin Newsom, left, and Republican candidate John Cox at a KQED studio in San Francisco on Monday. Gavin Newsom has made California unaffordable. John Cox has no plan. Those were among the volleys exchanged on Monday during the only scheduled debate between the candidates for the governor. (Listen here.) They mostly stuck to policy differences — which were stark — avoiding personal attacks. Cox entered the debate in need of a race-altering breakthrough. By most accounts, he didn’t get it. A Newport Beach resident had good reason to think something was awry when he received a notice informing him that he was registered to vote. Only problem: He's Canadian. The DMV now says he was among about 1,500 people who were wrongly registered. News of the error follows a disclosure last month that the DMV may have botched 23,000 voter registrations because of a separate error. 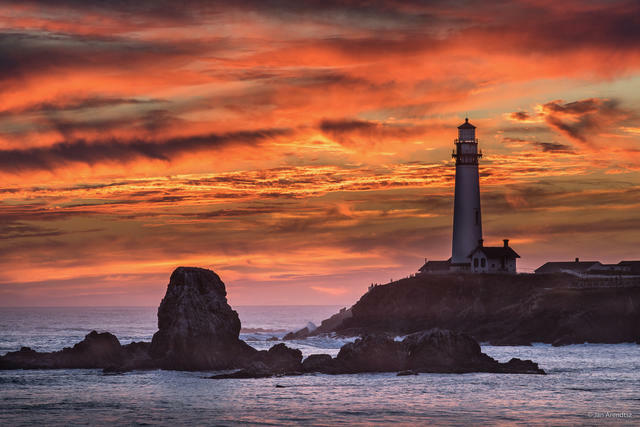 Sunset at Pigeon Point Lighthouse in Pescadero. "Imagine — gasp! — never having to change the clocks." Voters will get a chance in November to set a path toward year-round daylight saving time, dispensing with the "fall back" of November. Informal polls have shown wide support for the added hour of evening sunshine. Critics worry about getting out of sync with the rest of the country. Mission San Francisco de Asis, more commonly known as Mission Dolores, in 1905. To understand how California came to look and behave the way it does, the Missions are a good place to start. 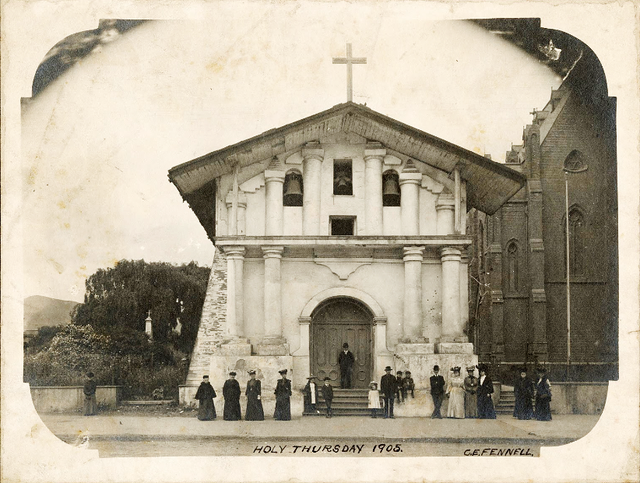 The California State Archives partnered with Google to create an online exhibit including rare photos and art on the 21 Franciscan missions that dominated the economic and spiritual fabric of Spanish and Mexican California. Google exposed the private data of up to 500,000 Google Plus users and kept quiet about the breach for more than six months, in part over fears of inviting regulatory scrutiny and reputational harm. The Mountain View company said it would discontinue the social network, its failing answer to Facebook. The Tenderloin is a short walk from the offices of Twitter and Uber. 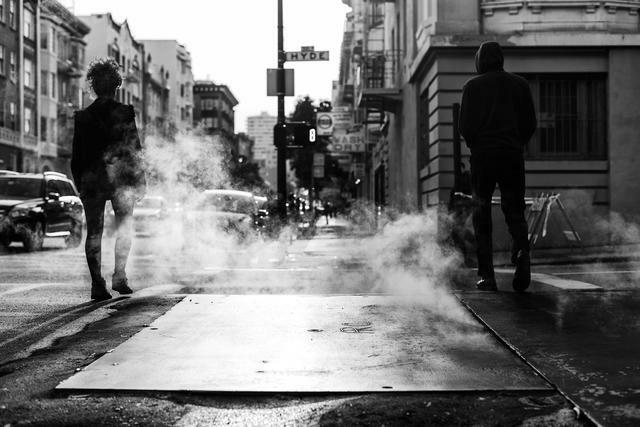 A block of the Tenderloin neighborhood in San Francisco generates more complaints about cleanliness than any other. A reporter and photographer from the N.Y. Times went to investigate. The scene: "The heroin needles, the pile of excrement between parked cars, the yellow soup oozing out of a large plastic bag by the curb and the stained, faux Persian carpet dumped on the corner." The Bay Area has a thriving psychedelic underground. An event production company organizes secret parties — at museums, hotels, theaters, mansions, and warehouses — where artists, tech barons, and doyens of the psychedelic '60s gather for bacchanals that last up to four days. One rule: Everybody participates. "I mean, like, you’re a part of the madness, whether you want to be or not, and it’s going to get real weird." Steve Daletas, right, with his champion pumpkin, measuring 18 feet in circumference. A winner was named at the annual pumpkin weigh-off in Half Moon Bay. How heavy? 2,170 pounds, the second-heaviest pumpkin ever weighed at the 40-year-old event. 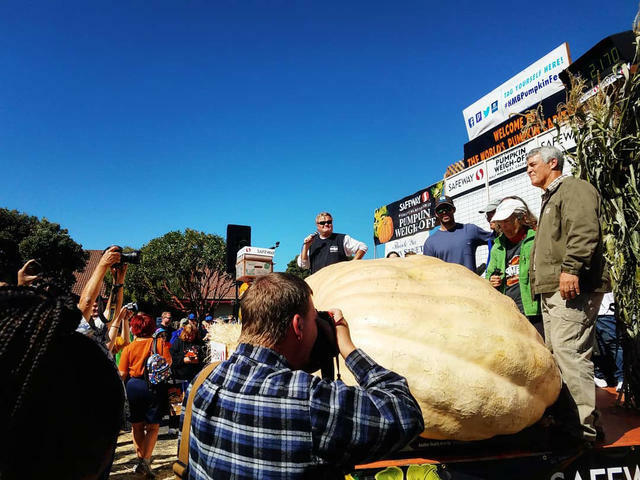 That meant $15,190 in prize money for the Oregon grower Steve Daletas, who transported the giant gourd — slowly — in the back of a pickup truck. Half Moon Bay Review | A.P. Cosumnes River Preserve is one of the few protected wetland habitat areas in the state. Cosumnes River Preserve, between Sacramento and Stockton, is easy to whiz past on the I-5. 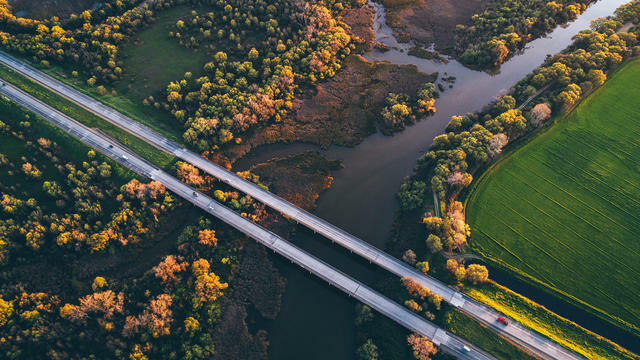 If you turn off, though, you'll find a slice of the Central Valley as it was two centuries ago: more than 70 square miles with hundreds of bird species, a rare undammed river, and valley oak woodland that's among the best of what's left in the state. "It's a remnant from when this part of California held a vast, inland sea," a guide said. Homeland Security inspectors found nooses dangling from vents at Adelanto I.C.E. Processing Center. "One official put it to me this way: 'Look, for them to treat you here, you have to fall to the floor.'" 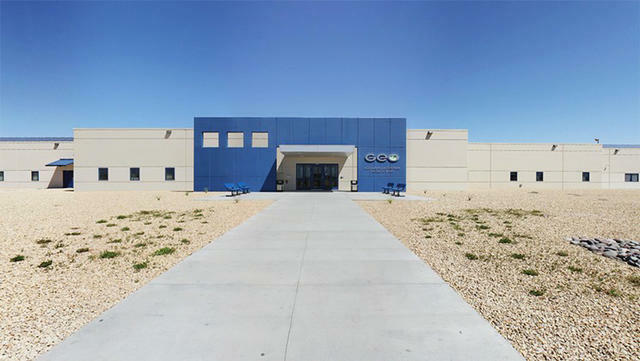 An immigrant who spent six months at the troubled Adelanto immigration detention facility described the harsh conditions faced by detainees. He said he heard of three attempted suicides and witnessed one firsthand. The Diocese of San Bernardino County released the names of 34 priests accused of sexually abusing children since the diocese formed in 1978. Just six were convicted of crimes. Fourteen are dead. Prompted by a Pennsylvania grand jury report implicating more than 300 priests, Bishop Gerald Barnes said the church was finally reckoning with its past: "We will always bear the mark of this scandal." 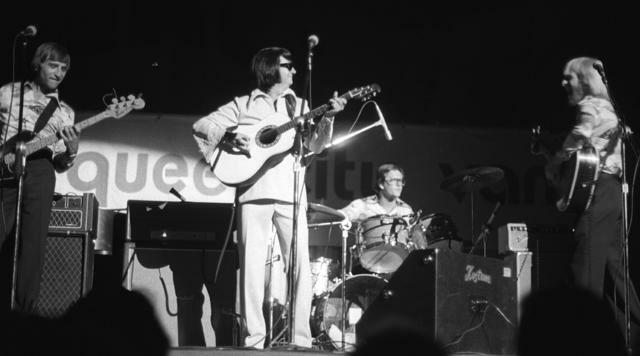 The real Roy Orbison performing in 1976. He's now come back to the stage in digital form. A hologram of Roy Orbison performed a full-length concert with a live orchestra at Los Angeles's Wiltern Theatre last week. Thirty years after the legendary rocker's death, Orbison's digital version is going on a national tour. Some people feel uneasy about it. "With new technology, you could essentially make somebody an unwitting and involuntary actor in a film that a celebrity has no part of," a lawyer said. 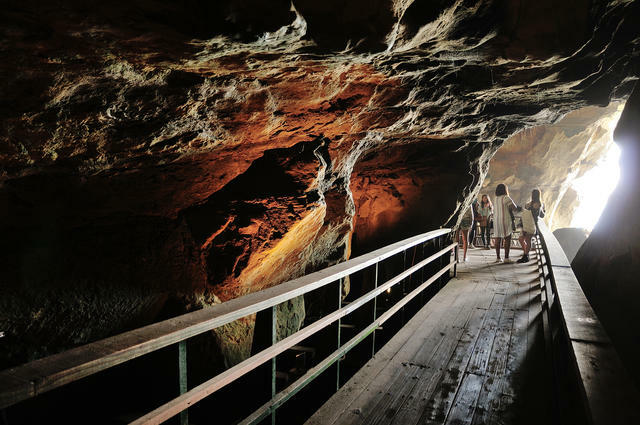 In 1902, somebody in La Jolla hatched the crazy idea to start digging through a sandstone bluff toward a colorful sea cave below. It worked. Today, visitors can find a staircase at the back of a wood-shingled boutique that descends into what a travel site called "one of the most spectacular and hidden views of the ocean in the entire state." 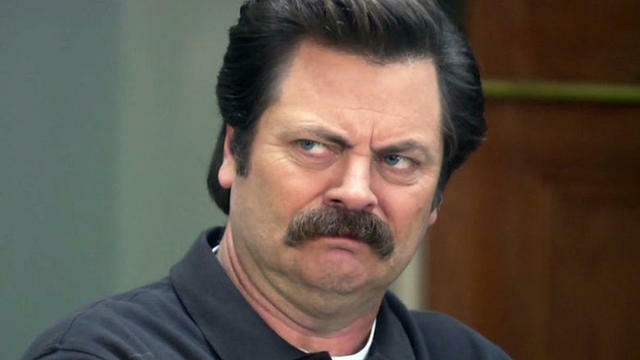 Nick Offerman played the grumpy, antigovernment official Ron Swanson in NBC's "Parks and Recreation." The Ron Swanson character in "Parks and Recreation" was inspired in part by a libertarian working in government in Burbank. To research the oddball world of government portrayed on the NBC sitcom, the creators interviewed actual government officials. They had the idea to create a boss for Leslie Knope — an upbeat, crusading bureaucrat — whose political philosophy was the polar opposite of hers. In Burbank, they found their real-world basis for Swanson. Executive producers Greg Daniel and Michael Schur recounted the story for the L.A. Times. "We were talking to one official about wanting to make Leslie’s boss opposed to government," Daniels said. "Like, ‘Wouldn’t it be funny if she’s trying so hard to get stuff accomplished but her boss was like one of those Bush appointees who doesn’t believe in the mission of the branch of government he’s supposed to be overseeing?' And she looks at us and goes, 'Well, I’m a libertarian, so I don’t really believe in the mission of my job.'" "That was an amazing response," Schur added. "We went, 'Really?' and she goes, 'Yes, I’m aware of the irony.'"